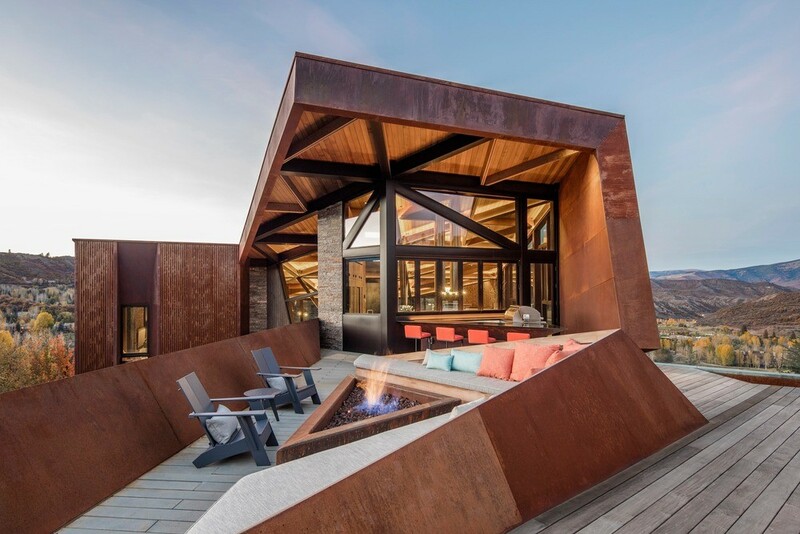 Designed by Stonehill Taylor, the ski-in, ski-out property is inspired by an era called the quiet years: the period post-Sherman Silver Act when the area around Aspen Colorado focused on ranching after the demonetization of silver and closing of local silver mines. 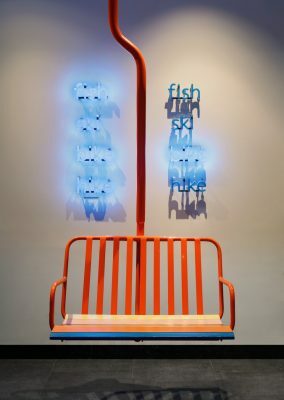 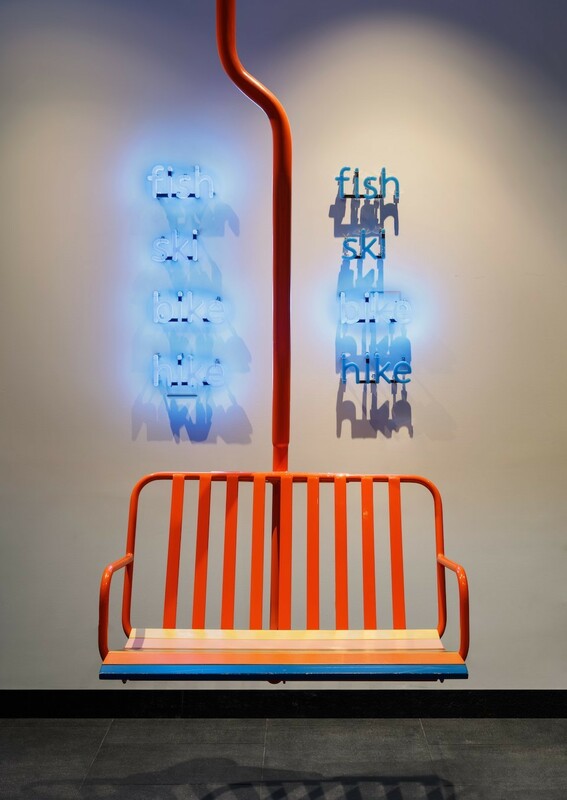 •	The artful treatment of natural material coupled with pops of bright colors firmly grounds the design in a contemporary aesthetic. 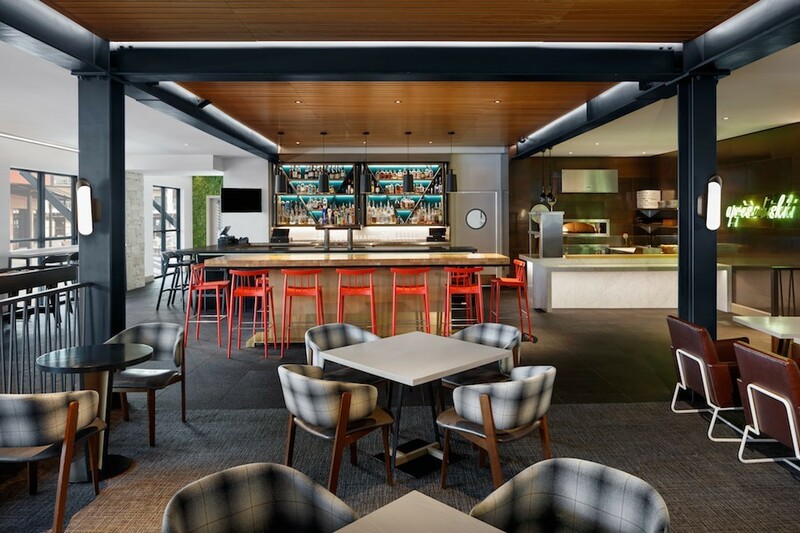 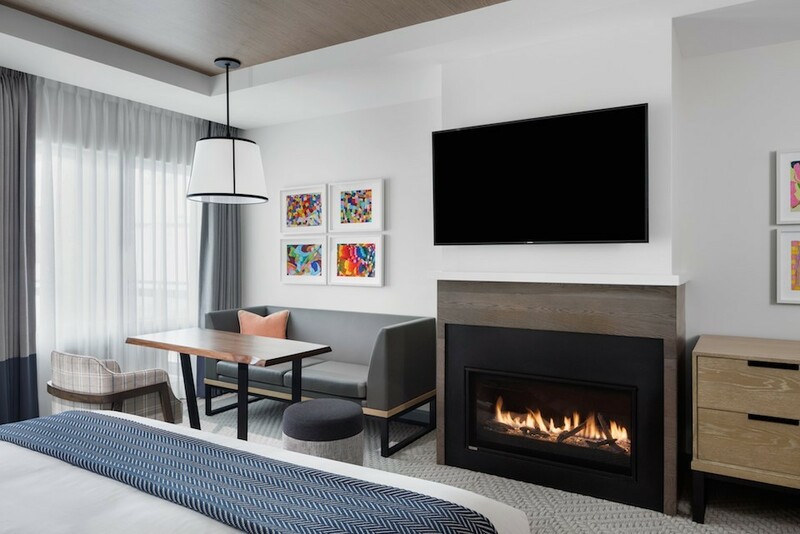 •	The palette throughout the hotel is a neutral mix of gray with earthy wood tones and lively accents reminiscent of an active mountain lifestyle. 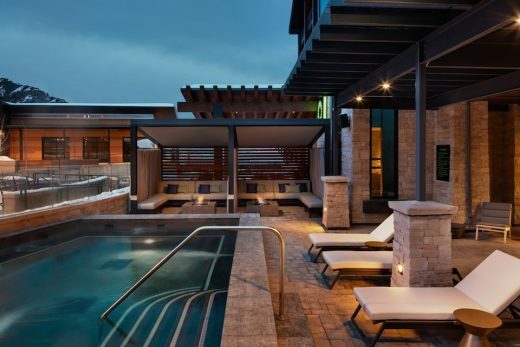 •	A pool terrace, connected to the hotel’s fitness center and Snowmass Mountain Club, features two spa pools adjacent to cabanas with fire pits and chaise seating. 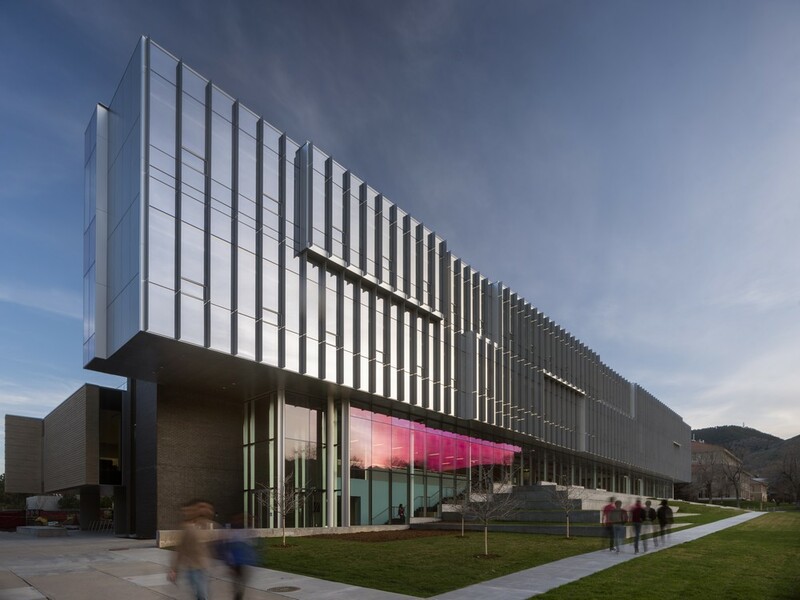 •	A five-story indoor rock-climbing wall with glass surrounds is accessible through the plaza, providing views of the nearby mountains. 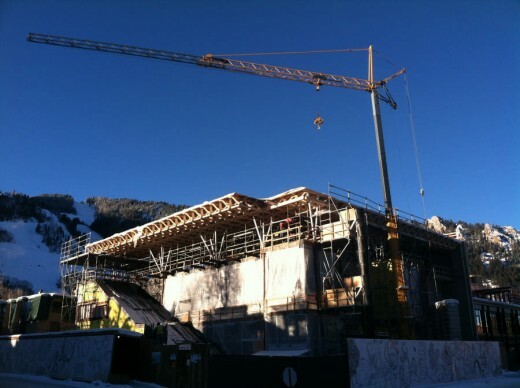 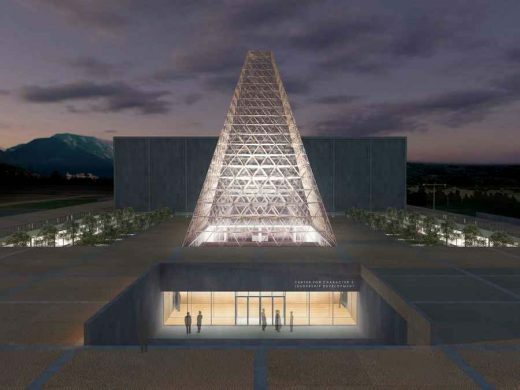 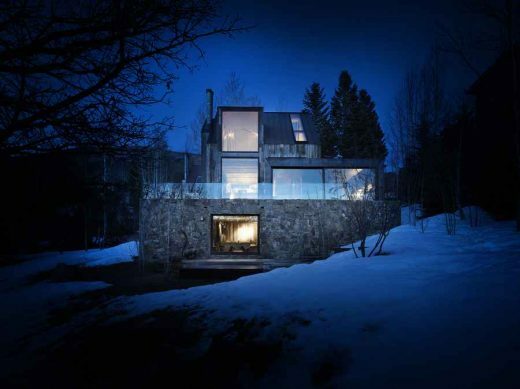 •	The property also incorporate eleven luxury private residences and a new Snowmass Mountain Club. 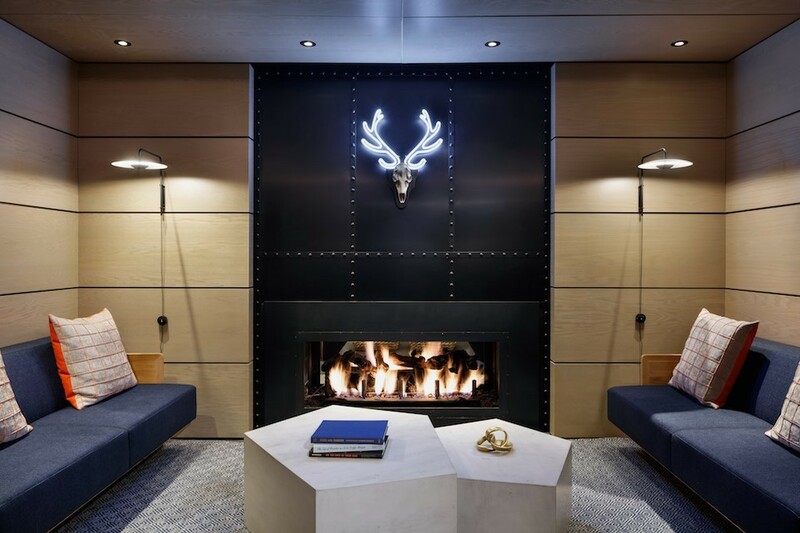 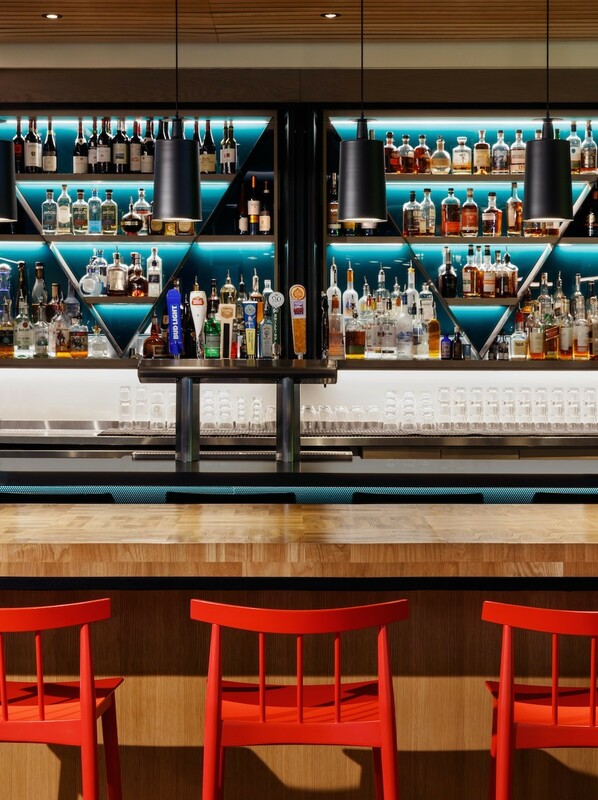 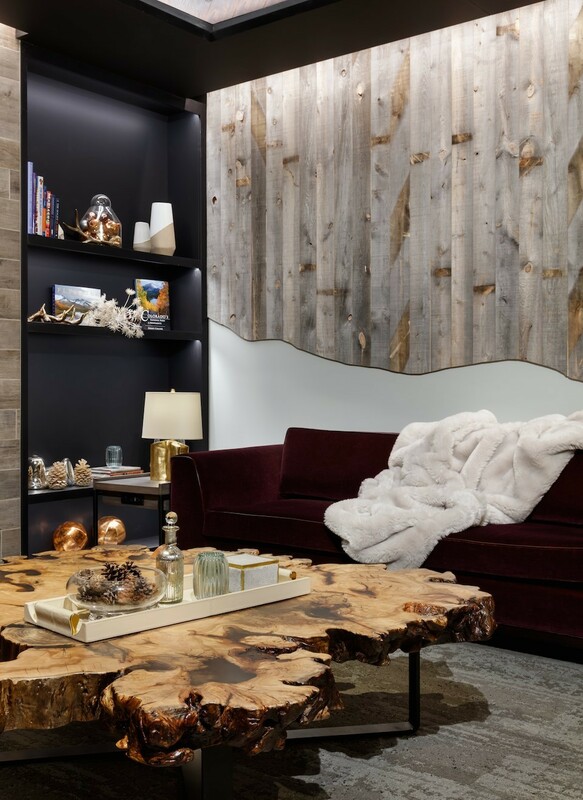 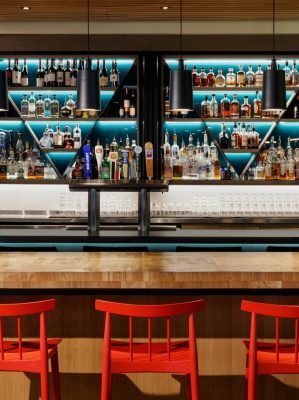 •	Stonehill Taylor designed the private ski club enveloped in wood, starting with an accent wall made of reclaimed wood, with a mountain range cut into its base. Above, uplighting highlights the wooded, architectural ceiling.